The tragedy of the Humboldt Broncos tour bus crash has brought many communities across North America, and even the world, together. The strength that this team has shown is something we can all learn from, always be kind and positive. Wearing a jersey went international showing support for this team and their family and friends going through this unimaginable event. 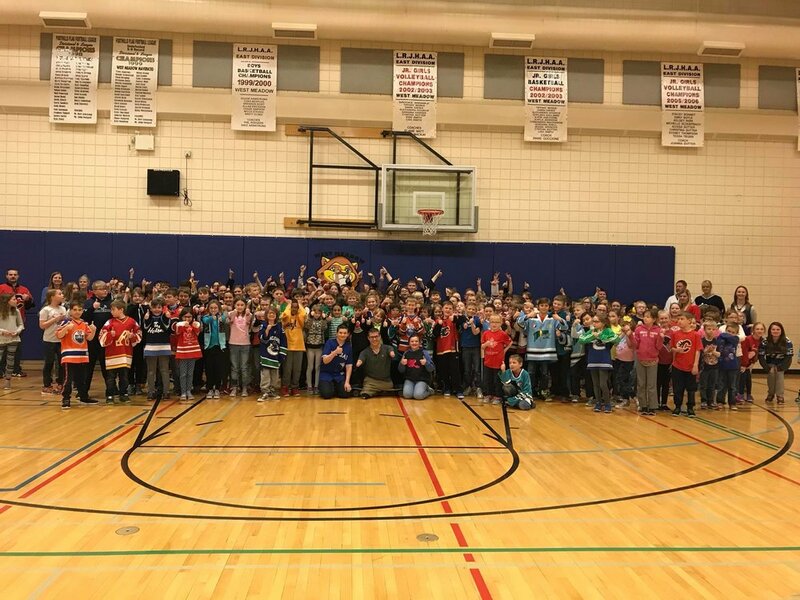 Chris was so impressed with the students at Claresholm Elementary School rallying together and setting a great example for each other. The Humboldt Broncos GoFundMe page is still open to anyone wishing to donate.